Remarks:Colour and B&W Photographs, Bibliography and Index. 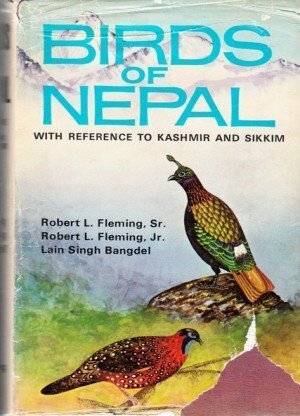 In the simplest language, but with all accurate observation the author describes the fascinating world of bird life in the remote Himalayan kingdom of Nepal. This wonderful book will stimulate an interest in all the birds from the tiny flower-pecker to majestic bearded vulture with their unbelievable beauty and charm. Here one can read about the breathtakingly beautiful Himalayan pheasants, rosefinches, sunbirds, buntings, accentors, snow partridge, the flight of birds and miracle of migration, sad songs of barbets, wandering voices of cuckoos, the strange story of honey-guides, nesting and egg laying and a thousand of other facts and phenomena as thrilling as fairy tales. There are equally interesting sections of bird ecology, wetland birds and wildfowls, pet birds and birds recorded in folkart and religion. 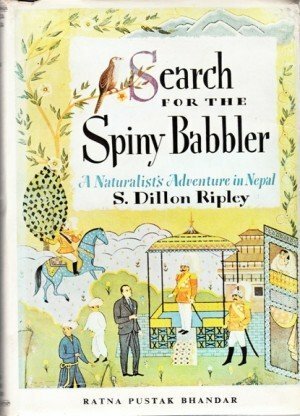 One can also read about the Spiny babbler, the living miracles of Nepal and other countless colourful birds living in the native thickets of Nepal. 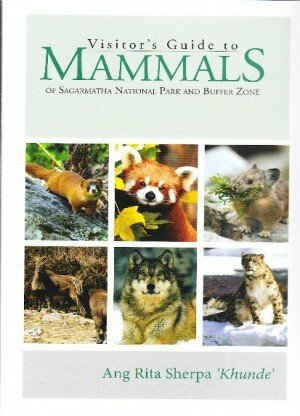 Remember, there are others like it, all equally interesting and full of wonderful photographs taken by the author himself in the wild. 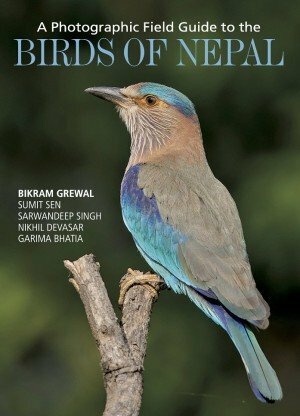 One will, moreover, learn about the deepest secrets of bird life and can build up a nature library of one's own with the help of best-loved bird watchers and naturalists of Nepal. Tej Kumar Shrestha was born in Baglung, Dhaulagiri Zone, Nepal. 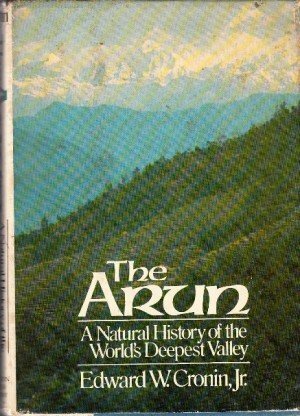 He initially learned his ecology at Tribhuvan University, Nepal, Bhopal University, India and at University of Arkansas, USA. 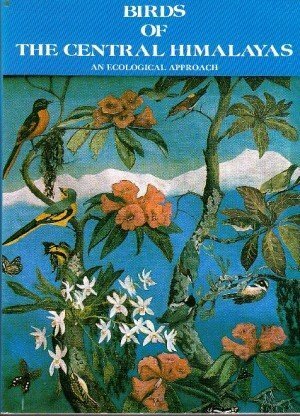 He made field ornithology and ecology as a part of his investigation leading to D.Sc. degree of Bhopal University, India, which was awarded in 1994. 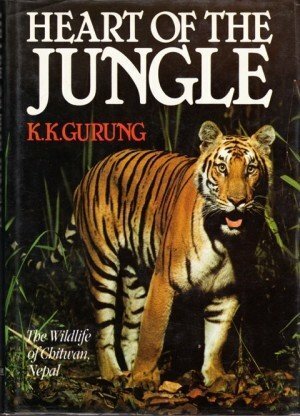 This growing interest led him to study wildlife spanning over thirty years. He has held many distinguished positions. He is now Professor of Central Department of Zoology, Tribhuvan University and Visiting Professor of Ecology, Bhopal University, India. 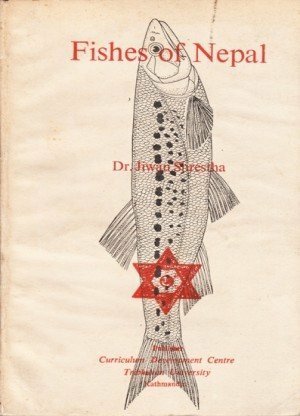 He was Head of Central Department of Zoology, Tribhuvan University. He was Coordinator Wetland and Heritage Program of IUCN, Nepal. He was also Associate Member of Royal Nepal Academy of Science and Technology (RONAST). He is member of British Ornithologists' Union (BOU), World Pheasant Association (WPA), International Association for Ecology (INTECOL), and Society for Ecological Restoration (SER). 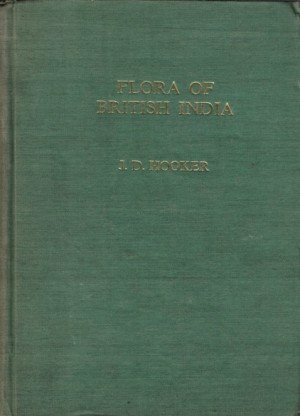 He was elected as Chartered Biologist and Fellow of Institute of Biology, UK, Fellow of Linnean Society of London, Fellow of Zoological Society of London, Foreign Secretary of Zoological Society of India and Life Member of Bombay Natural History Society of India. 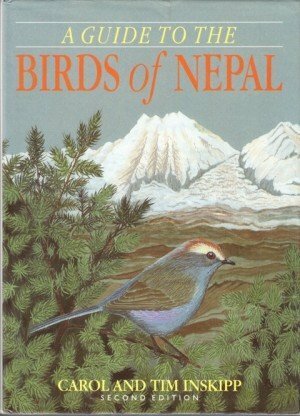 Dr. Shrestha was founder member of Bird Watching Club of Nepal and has been closely associated with wildlife conservation movement of the country for over last two decades. Dr. Shrestha has extensively travelled around Himalayan passes, mountains, rivers and forests of Nepal. He visited USA, Canada, Britain, Germany, Italy, France, Portugal, Finland and New Zealand participating in study tours, expeditions, conferences and lecture tours. He has contributed scientific papers and articles on wildlife ecology and behaviour in national and international journals. 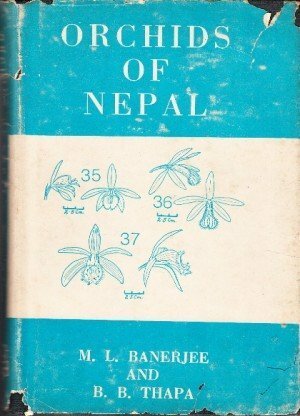 His popular articles have appeared on radio and TV in Nepal and abroad. 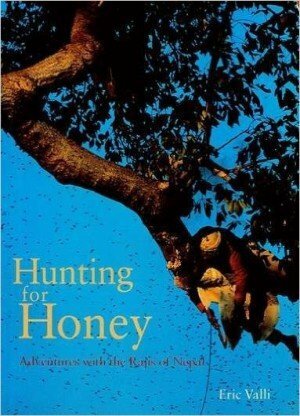 He is author of fourteen outstanding books on wildlife and natural resources. He serves IUCN Species Survival Commission (SSC) as a member in different specialist groups.